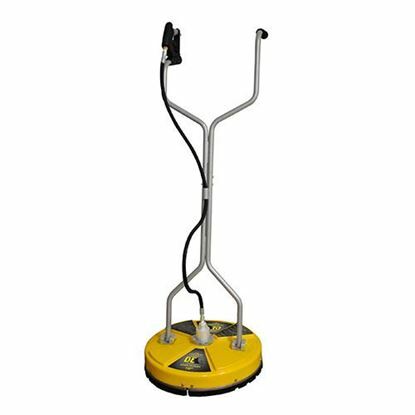 Whirl-A-Way Flat Surface Sidewalk Scrubber - 12"
Please consider the 16-inch whirl-a-way as a replacement. 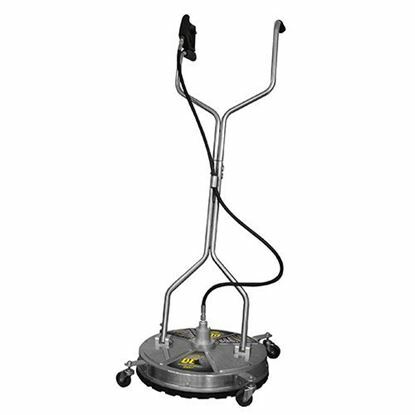 Attach to a telescoping wand and clean hard to reach surfaces. Attach to a gun and lance for cleaning flat surfaces. 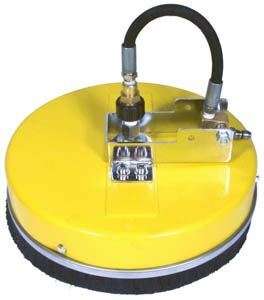 Heavy duty polypropylene cover & durable nylon brush skirt. Welded steel two arm rotary bar.